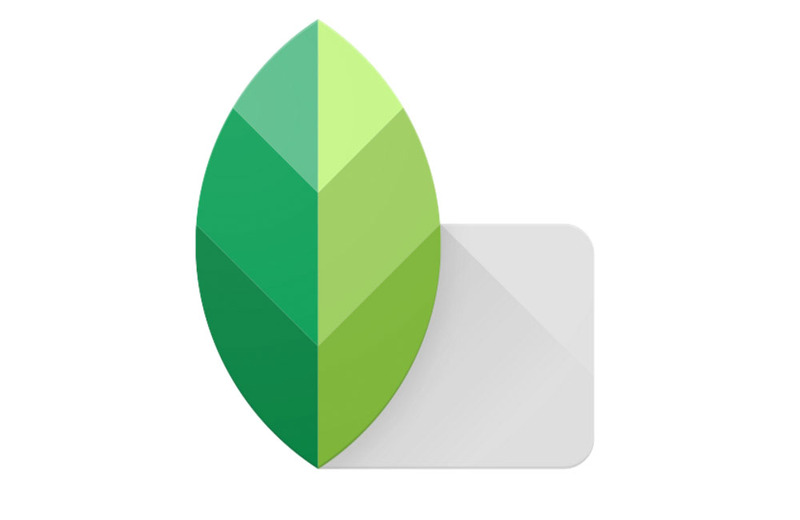 Google’s Snapseed, a quality photo editing app that was added to Google’s line-up back in 2012 via acquisition, received an update this week that tries to simplify your photo edits by automatically adjusting or placing items. It’s also much more stable and should make saving items a much more reliable process. In terms of the automatic actions, the update allows for Lens Blur to automatically detect a face and center around it. Snapseed now also attempts to auto-straighten when there is a horizon in a photo. Google added in the ability to install the app to external SD cards as well.